We welcome you to our e-shop, where you will find checkweighers as well as commercial and precision scales for your store. In food processing, as well as in other industries, the accuracy of weighing plays an important role. Even a single kilogram of extra weight, often even a gram, can cause serious and expensive damage. Therefore, trust only proven scale suppliers, for which you can be sure that whatever you weigh will always be exactly right. Therefore, trust Bizerba, a specialist not only in precise and commercial scales. The best part is that you do not have to commute to our office. That’s because we operate an e-shop in which you can choose scales exactly to your liking. If you need help with the selection, just contact us, tell us your requirements and wishes and we will choose the optimal, for example, commercial scale (or other) exactly for your needs. For our customers, we have prepared a rich selection of checkweighers and precision scales. 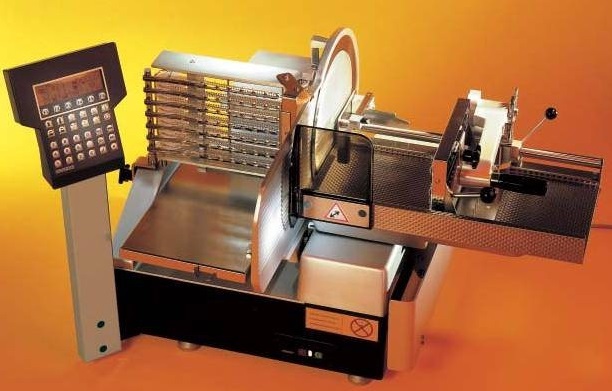 - CWE checkweigher - ideal for use on production lines in the food industry. Its functions can be optimized to your exact requirements. 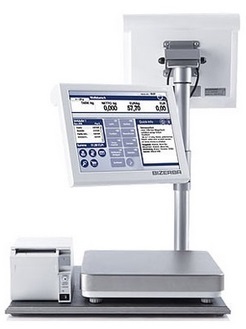 It includes a mobile belt, thanks to which you can easily connect your existing line with the checkweigher. The scale records all the values that it either enters onto a USB drive or directly prints. 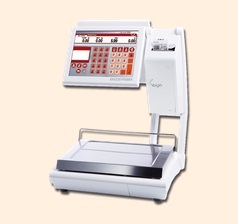 - XRE Checkweigher- a scale which functions using the x-ray principle. Detects non-metallic impurities and also accurately weighs and checks all visual parameters (packaging, colors, bar codes, etc.). 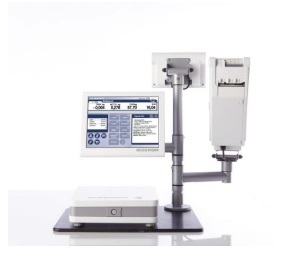 - model EL-3 – includes a display, which shows all the measured values. Those are stored in the memory at the same time.